She noted that right now all apps are still free to try with the Windows 8 Release Preview (RP). 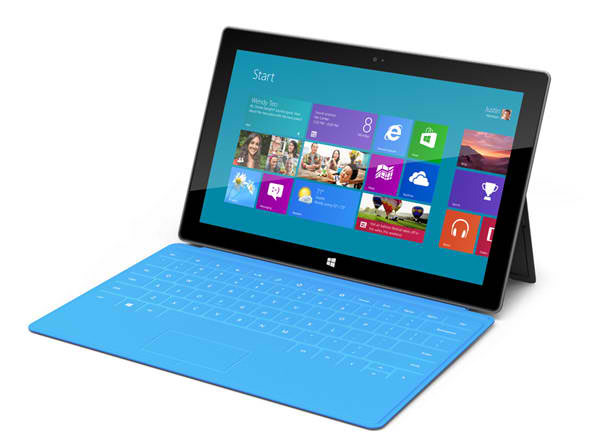 With this news, Tami spoke that Windows 8 will be available by the end of October. Windows 8 will be in 109 languages. Take note that Windows 7 was the best selling OS in history. So are you willing to buy and upgrade your Windows 7 to 8?